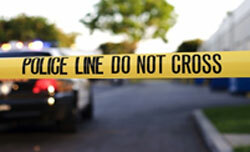 Have you been arrested or are under investigation for a homicide in Orange County? Early retention of an experienced Orange County homicide defense lawyer could make the case rejected entirely. Many defense attorneys have spent their entire career having never tried a murder case before a jury. Attorney John D. Rogers has tried several special circumstance murder cases early on in his career. We provide unmatched understanding of California’s homicide laws and strive to achieve noteworthy results in every case. 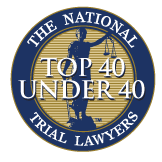 Contact us today to schedule a fee case evaluation. A homicide is defined as an unlawful killing of a human being by another. A killing could be intentional, reckless, or with ordinarily negligence. 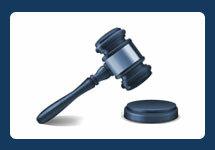 The conduct of the defendant is what the prosecution examines prior to determining the appropriate homicide. Homicide is categorized into two parts: murder and manslaughter. Each form of homicide has different degrees of conduct. The more aggravating the conduct, the higher degree of charges. A homicide conviction can carry severe punishment. Murder alone carries 15-years to life, but increases substantially if the murder was carried out with sufficient planning. However, voluntary manslaughter carries up to 11 years in prison whereas involuntary manslaughter carries up to 4 years in prison. If you’re in the center of a homicide investigation, a quality Orange County homicide defense lawyer can make matters right and deflect the government’s case. Our office has an unmatched understanding of California’s homicide laws and we will explore every possible fact when mounting your defense. 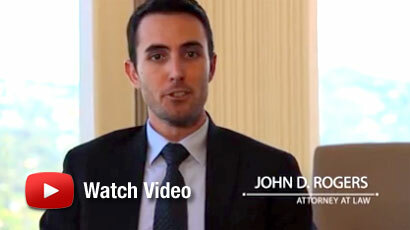 Contact the Law Offices of John D. Rogers today to schedule your free confidential consultation.